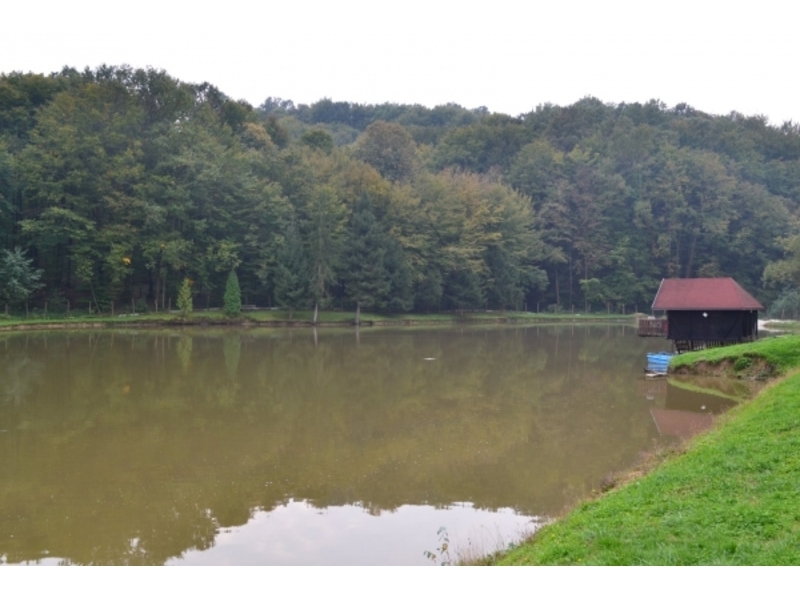 The excursion site “Patkovača” is located on the right bank of the Ukrina River, two kilometers upstream from Derventa town, on the right of Derventa- Kalenderovci road. It has been made on the spot where the Ukrina River, due to its meandering, forms a 150 meters long river beach. 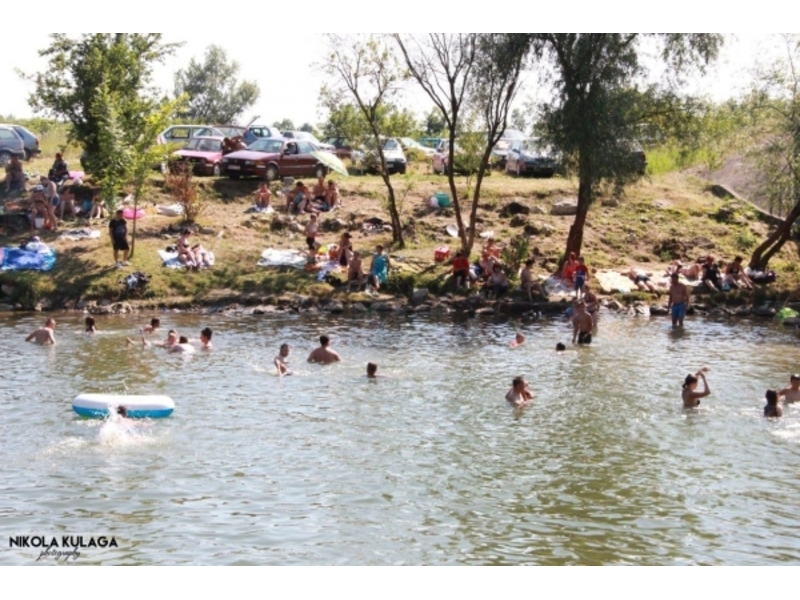 “Prljača” river beach is located at the Ukrina River in Cerani village, 18 kilometers far from Derventa town’s center. The beach was created in 1974 with the formation of a smaller river accumulation during the construction of the dike for the fishpond in Prnjavor. 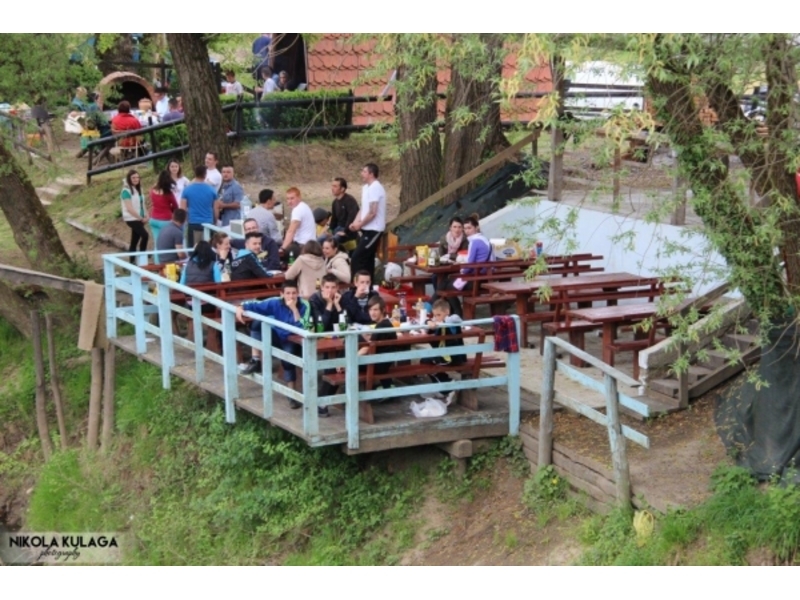 “The Yellow Bridge” river beach is located on the Ukrina River, in Donji Detlak Village, Derventa Municipality, and in Palačkovci Village in Prnjavor municipality. It is located besides Derventa- Prnjavor trunk road and “The Yellow Bridge” on the Ukrina River. The beach is 15 kilometers far from Derventa town’s center.